My classes offer opportunities to re-connect with yourself, prevent & reverse muscular pain & tension. My intention for you is to make instrumental changes so upon leaving class you greet the outside world feeling refreshed, balanced, calm, stronger both physically and mentally. Essentially I will guide you to form pathways to a new you, new body and experiences. 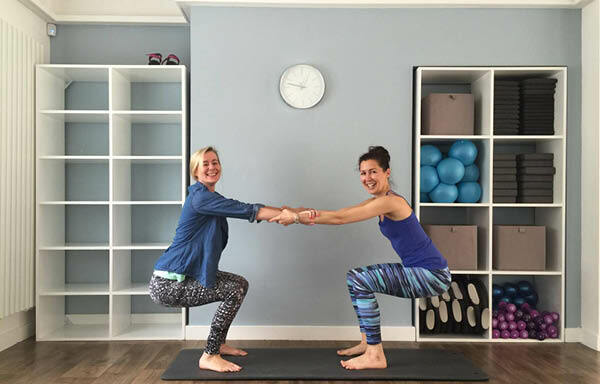 A private Bespoke session is a great tool to reclaim your physical health and lay down solid foundations to enable you and your practice to grow. We are all unique as are our bodies, minds & life experiences therefore a guided personalized one to one session could benefit your individual requirements. I run regular workshops and retreats. Please SIGN UP to the mailing list to be the first to read about all future workshop information. I have been going to Tara’s classes for three years, my GP recommend I give yoga a go due to a long standing back problem. Since joining I can honestly say my back has improved beyond belief I find I rarely suffer any pain and sleep so much better! Tara is a very warm and caring teacher and holds a beautiful space for her students. I had one of my first yoga experiences with Tara and I was surprised at how much I loved it! I was worried yoga would be intimidating but the class was so welcoming! I LOVE Tara's classes, they are the highlight of my week. Not only do I physically feel better (these classes have really helped my back!) after Tara's classes, I feel calmer and super relaxed for the week ahead. Tara's classes are so unique to any other class I've been to, they're great! It never fails to amaze me that every single one of Tara's classes is unique, she never repeats a session and is always introducing new ideas which keep us interested and motivated. 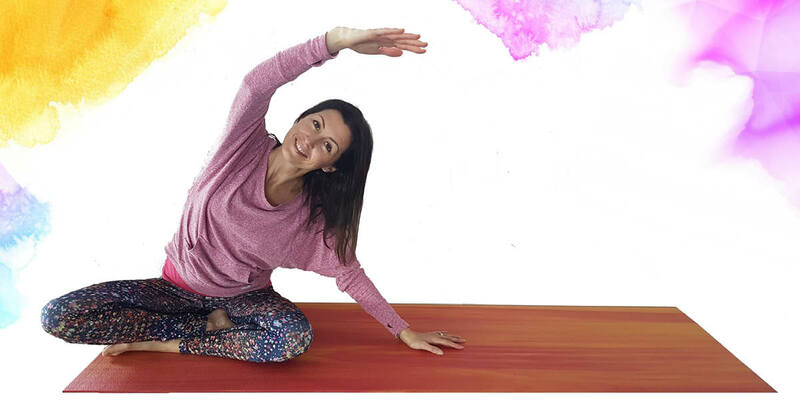 You always feel supported in Taras classes, she instinctively seems to know if you're challenged by an asana and always finds time to give you the personal attention you need. Tara is a warm and talented yoga teacher, her classes are different than any other I have attended. They are much more of an experience, from the somatic moves which make you feel you are investing in the longevity and health of your body, to the relaxation and affirmation elements which nourish your mind and spirit. You feel that Tara’s approach is centred on you and your health foremost, and this is a special quality that is not easily found.